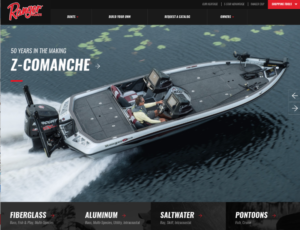 Boat buyers and enthusiasts of the legendary Ranger brand now have an all-new website with easy navigation of products, images, special offers, informative videos and a new build-and-price tool for customers to design their own personalized dream rig. The new website has been optimized for mobile devices with an efficient, intuitive design and interface. 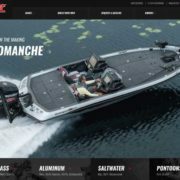 Highlighting the new site, a detailed and innovative build-and-price tool allows visitors to virtually craft their dream rig with a wide variety of options, outboards, color packages, accessories and upgrades to create a custom boat. 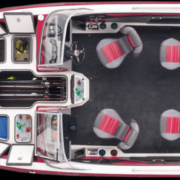 When complete, users can easily submit the virtual build to their nearest dealer to have the boat outfitted to their specifications. 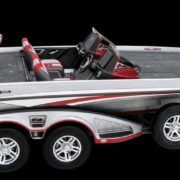 For buyers who already know which Ranger they want, the “find a dealer” feature allows them to locate the nearest Ranger dealer for a hands-on look at the latest offerings. 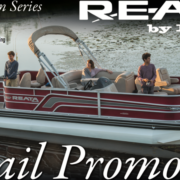 Requests for a free catalog can also be made on the new website, along with access to information on Ranger’s legendary heritage, warranty coverage, genuine parts and accessories and acclaimed Five Star Advantage. 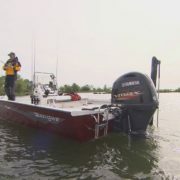 Current Ranger owners will also find new, valuable content on a Ranger Cup-specific microsite, www.rangercup.com. 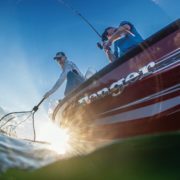 As the official online home for Ranger Cup information, this microsite includes insight and reviews from pro anglers and their experiences with the industry-leading contingency program. 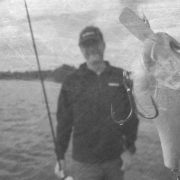 Rangercup.com will also feature up-to-date rules and requirements, sign-up forms, tournament and payout listings, current standings and information about Ranger’s collegiate contingency program, Ranger Cup University.